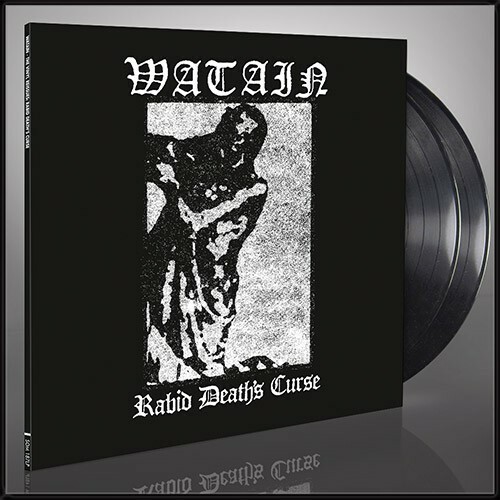 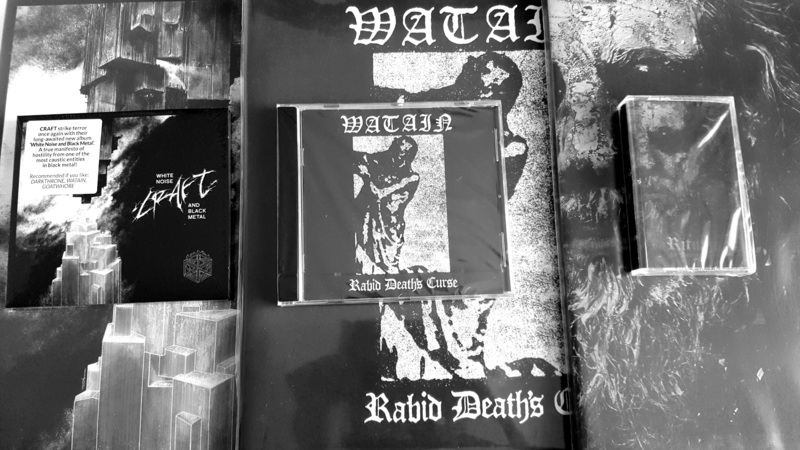 Rabid Death's Curse is the first studio album by the black metal band Watain. It is notable as being the first and only album for which the band had two guitarists; from Rabid Death's Curse onwards, the band would be a trio. 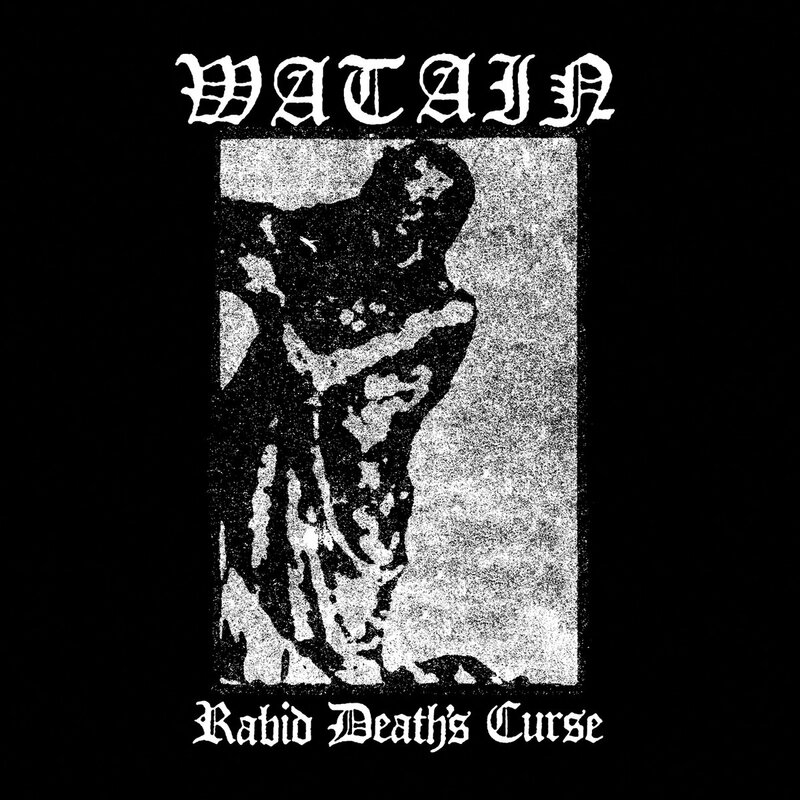 The song "Rabid Death's Curse" contains an audio sample from the film Friday the 13th. 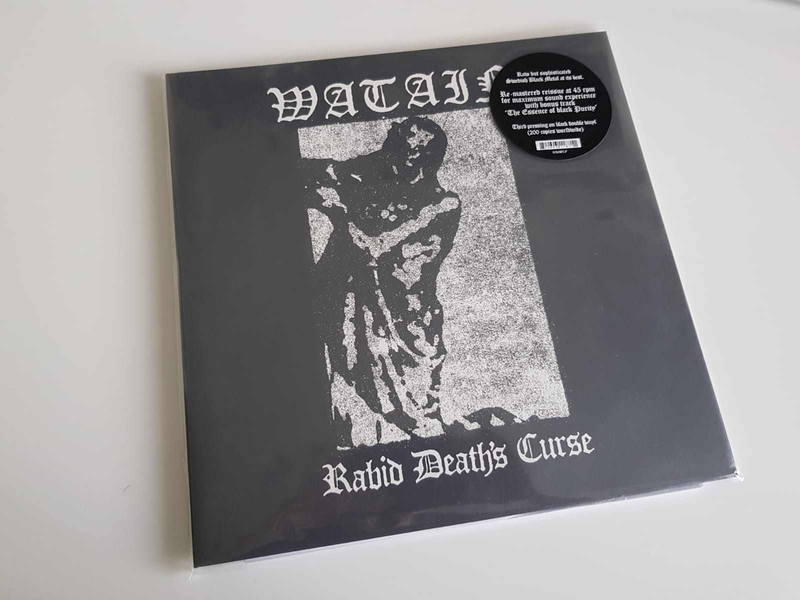 The album is considered a classic and was featured on German Rock Hard magazine's list "250 black metal albums you should know".